Small apartment part VILLAS KM% complex, that accommodate 2 guests. It comprises of one bedroom, bathroom and a separate toilet. Sitting area dinning area and a fully fitted kitchenette. A private outdoor sitting area with a nice lake view. Our guardian that lives on site will be available any time for lighting fire, starting the jacuzzi and sauna and sowing you around the property. Our house lady will be doing a daily house keeping services. Our property is a beautiful garden with flowers and fruit trees as well as a coffee plantation. 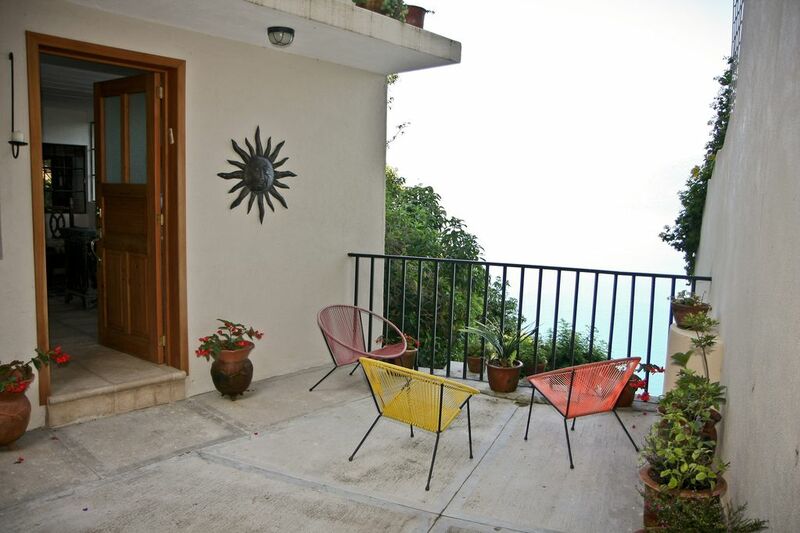 We are situated one side 3.5 km from Panajachel the main town, that has supermarkets, fruits and vegetables markets, coffees, restaurants, bars and many shops selling artisanal products. The other side 1.5 km to Santa Catarina Palopo typical Mayan village with all its beauty.